Do you like TV series that feature easy and delicious recipes, tips and tricks that you can use in your household and a little bit on beauty as well? You're in for a treat! 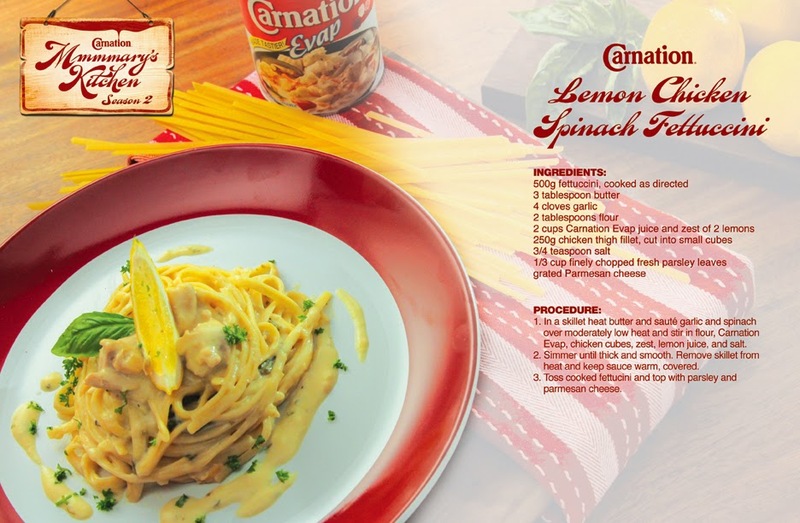 Carnation's web series, MMMMary's Kitchen, is back for its second season! 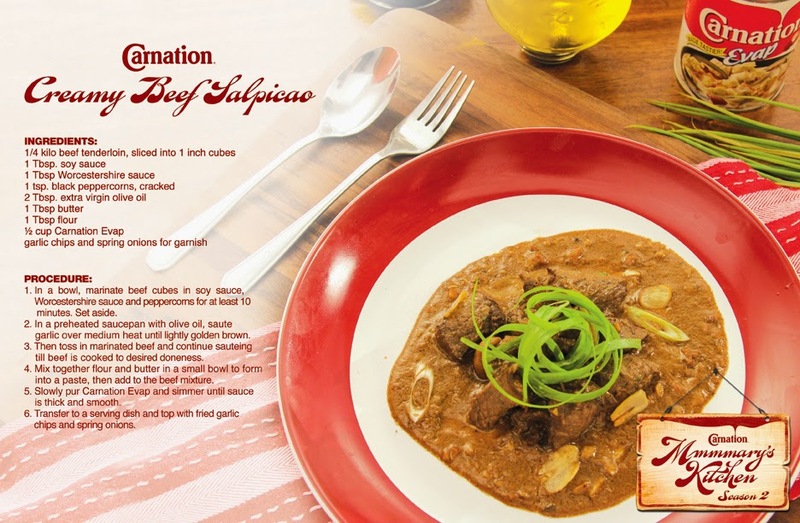 MMMMary’s Kitchen is a cooking-serye made by Carnation. The first in the Philippines, the series features Mary, a newly married housewife, dealing with day-to-day challenges of homemaking. From cooking delicious new dishes for her husband Mark with the help of her intimidating (but eventually, lovable Mother-in-Law) Carrie to learning tips on how to keep her house in order. Now on its second season MMMMary’s Kitchen will not only have new recipes and tips, but it will also give you a glimpse of Mary’s life. You’ll finally see Mark, Mary’s loveable (and funny!) husband, as well as Mommy Eva, Mary’s health-conscious mom. You’ll also get to meet Bonnie, Mary’s outgoing BFF! 1. Home Sweet Home, the Second Time Around! Mommy Eva encourages Mary to look into selling her crafts. Eva and Mary spend theafternoon with the crafts project while Mark whips up a surprise snack for the girls. Mark makes peace with his mother in law. If you haven't seen Season 1 and would like to catch up, you can head on to YouTube and search for Carnation PH. Episode 1 of Season 2 is already up, too! 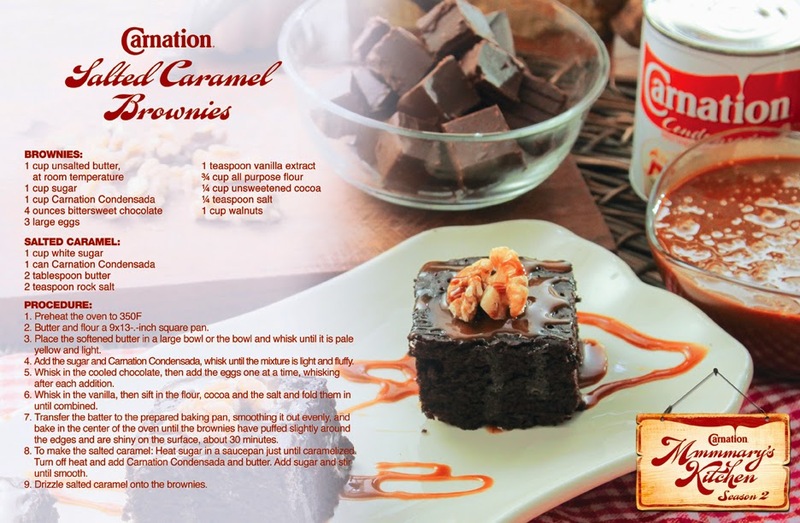 And don't forget to read Mary's blog on MyCarnation.ph and visit Carnation's Facebook page for more goodies.